Licensed Massage Therapist, Certified Myofascial Release Therapist trained by John F. Barnes, Thai Massage Certified, Reiki Level 2, Registered Yoga Teacher, and Ashtanga Yoga Apprentice. Robina has dedicated her life to studying and practicing health and wellness specifically in the areas of massage, bodywork, and yoga. Her disciplined Ashtanga practice took her deep into the jungle of Costa Rica where she lived and worked for many years teaching yoga. While there she attended, graduated, and went on to work at The Costa Rica School of Massage Therapy. 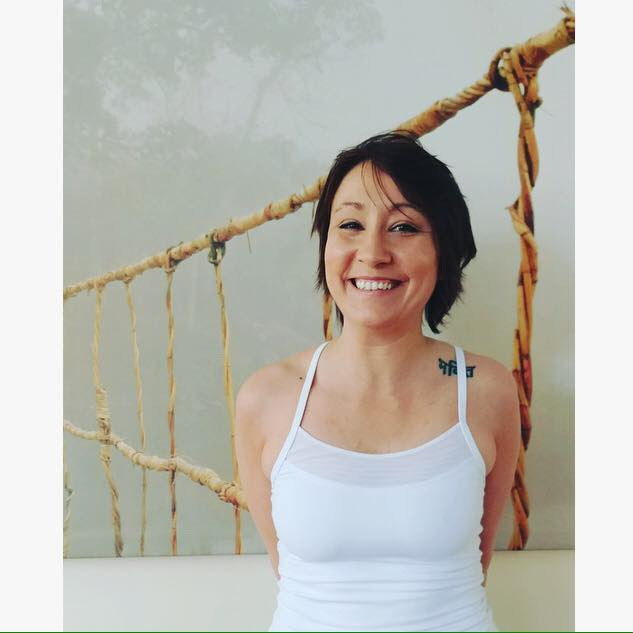 She believes that her time and study there sets her apart from most therapists in the area, learning an array of different myofascial and deep tissue techniques from world renowned teachers. Since then she has continued her study with the infamous John F. Barnes, notorious for treating fascial constraints. She believes that her deeply devoted yoga practice has helped her gain a very unique and useful first hand understanding of the body. This paired with her constant study underneath knowledgeable teachers has shaped her practice into something much greater than your average spa experience. Her goal is to create a series of sessions with each client to help remove any obstacles they may be currently faced with when it comes to their physical body. She specializes in deep tissue and myofascial release and works with marathon runners, power lifters, professional athletes, advanced yoga practitioners, personal trainers, and many others in the fitness community regularly and encourages you to add regular bodywork to your wellness regimen for greater results!